Q: How do I upload inventory to the DreamRoom VR cloud. A: ShopperKraft will provide you with a login to your DreamRoom VR cloud portal so you can upload your “granite images”, furniture 3D models, flooring images, kitchen cabinet 3D models. Q: Can ShopperKraft custom create my inventory models. 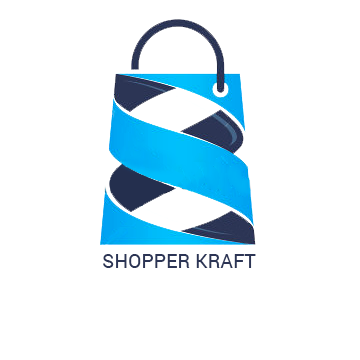 A: ShopperKraft has a design service team that will help you provide a turnkey solution for creating and uploading “images” & “3D models of your inventory”.